Novitiate is a time of preparation to become a member of the congregation by professing three vows of Chastity, Poverty and Obedience. It is also a time of discernment if one was called to religious life in the community. It often includes times of intense study, prayer, living in community, studying the vowed life, deepening one’s relationship with God, and deepening one’s self-awareness. It is a time of creating a new way of being in the world. 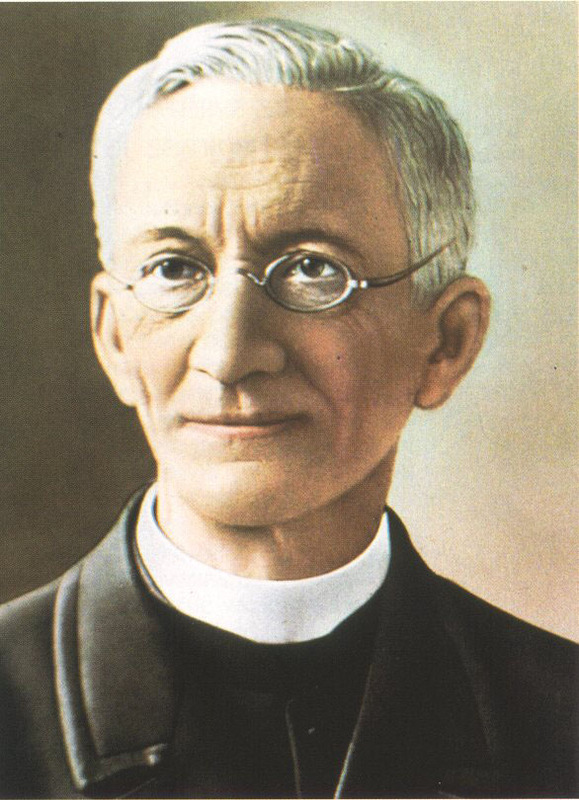 March 14 is a day on which we remember not only the birth of our founder, Léon Dehon, but also the birth of our vocation. In doing so, we pray that this vocation will live on in others, and are reminded to help others –– from all walks of life, in the many places we serve –– to find the vocation that is alive within them. For us, March 14 is our vocation day. For many visitors to Rome, part of their pilgrimage includes a stop at the church of San Luigi dei Francesi. It is known for the three paintings of Caravaggio. In his interview with Antonio Spadaro, Pope Francis made a reference to the most famous of the three paintings: The Calling of Saint Matthew. For those who do not know the painting, Matthew and his helpers are sitting at the publican’s table counting money. In the doorway stands Peter and Jesus. Behind them is a light that falls upon Matthew and upon what he is doing. Matthew’s gaze, as well as of two youngsters sitting at the table with him, is fixed in the direction of Jesus. Jesus points with his finger in the direction of Matthew and Matthew in unbelief points his own finger to his breast with the obvious question: “Who? Me?” Matthew is drawn into the light. It was his future. We, who have experienced it, know the feeling of the calling. The notion of vocation or call has not only generated interest among religious but also among philosophers. There is a rather wide body of literature that has studied the phenomenology of the call: what happens when someone is “called.” These reflections go to the core of what in human existence occurs when confronted with the call. There is no clear voice – nothing that that indicates a caller. The caller remains anonymous, indefinable. I do not control it. It does not come from me. It comes from elsewhere – perhaps, in something beautiful – and I know it to be important because it feels life-determining. The Jewish philosopher Levinas called it “a provocation from God.” It provokes me to give a certain direction to my life. As with the call of Jesus to his disciples, a call impels one to leave one’s “home”, to get off the couch. The French philosopher Jean-Louis Chrétien says that to be called is to be “required.” There is a certain urgency attached to a call, a feeling “required” to take a certain direction in life. In following the early life of Léon Dehon, one reads frequently about the disturbance caused by his vocation: “I am forever preoccupied with my religious vocation…” he wrote in 1875 (NHV XI,152); he spoke of what he perceived of “the way God guides me in life » (NQ XLIV 30), of his “suffering” (NHV XI,177). Most of us have followed this internal urge, listened to its impulse and sought to follow where it led us. Our vocation became our mission. The call also made us go in search of the One who called us, to befriend the origin from which the call came. That has been our life. On March 14th we recall this search and its resolution. We need to bring ourselves back from time to time to our own experience of the vocational call. What happened to me? What did it require of me? Where has it taken me? For Dehon his call was clear from age twelve onward. He never doubted it. We may not have experienced it in a straight way – perhaps only a constantly-returning appeal to be true. On March 14th let us celebrate it. Fr. Dehon described it as a faith journey with God’s love. The day also invites us to speak to others about their call; how has it been experienced in the lives of others? A call is very individual, but also a shared experience. We might understand and appreciate our own call better by sharing it with others, and hearing their stories. In 1914 at table Fr. Dehon asked a young person why he wanted to become a priest. He told the founder “St. 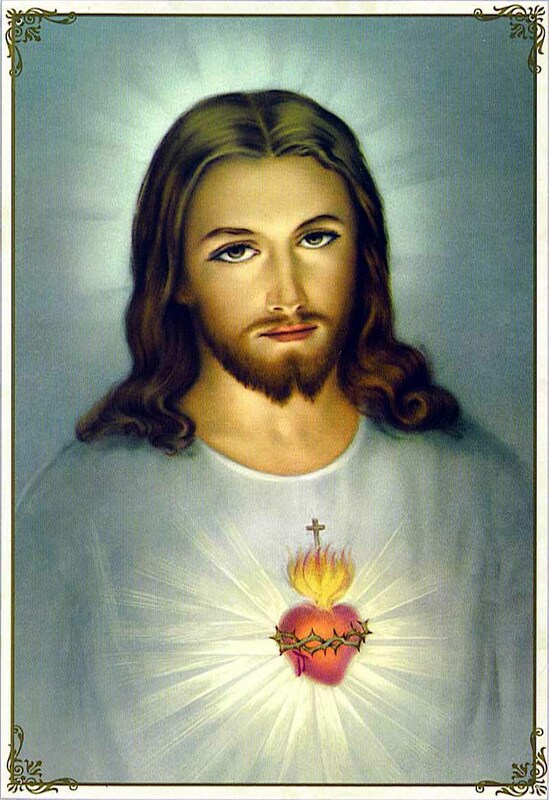 John was the apostle who loved, then love the Lord – that is the basis of a vocation.” (Position II, 408) Love is a good place to start. For Dehon, without it we could do nothing. And so let us take it up in our prayers when we talk with the one who first impelled us. It is probably the most important appeal or invitation made in my life.